Red Label free range poultry live in the open air or are released throughout the day. In the open air the outside area is fenced with a surface area of at least 2 m? per bird. For free range the area is unlimited and has no fences. Thanks to the sustainable agriculture practices of Red Label poultry breeders and local rearing in French regions. 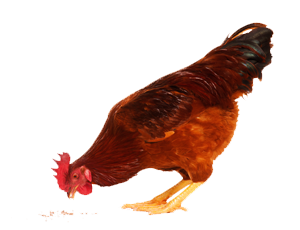 Red Label poultry have a superior flavour to standard poultry. These qualities are blind tested every year by experts and panels of consumers. They are officially guaranteed by the Red Label logo. WANT TO KNOW MORE ABOUT RED LABEL?